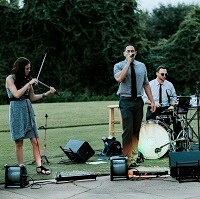 Interested in a Live Band for your Ceremony or Reception? We can help! Let your coordinator know what kind of band you are interested in and once you are booked we would be happy to help locate a live band for you.